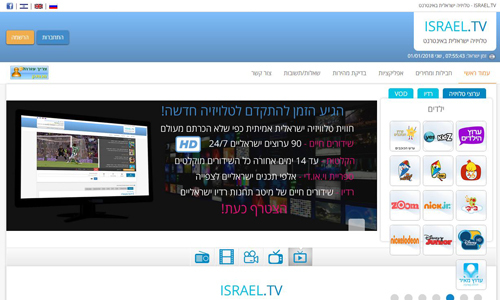 Israel.tv sold for $15,000 in a private sale. The owner is under privacy protection, but they’re building out a site with over 100 channels of Israeli live TV, radio, recordings and a DVD library. 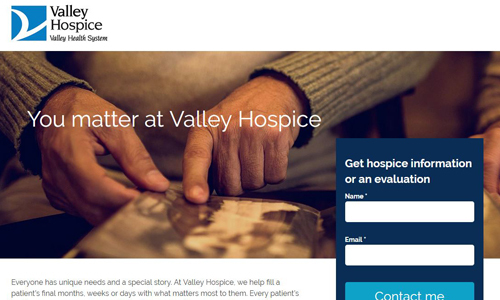 ValleyHospice.com sold for $4,570 at Sedo, and the domain was picked up by Valley Health System, which operates on ValleyHealth.com. They’ve created a stand-alone site at ValleyHospice.com for their facility in northern New Jersey. Confusingly, there is an unaffiliated hospice facility in Ohio that operates on ValleyHospice.org. ZappingTV.com sold for $4,046 at Sedo, and a new TV cable operator is getting started, based in Santiago, Chile. “Take the TV with you. Zapping TV is the first cable operator 100% online in Latin America where you can enjoy various linear TV channels through your cell phone, computer and TV.” “The new experience of watching television. 100% streaming. 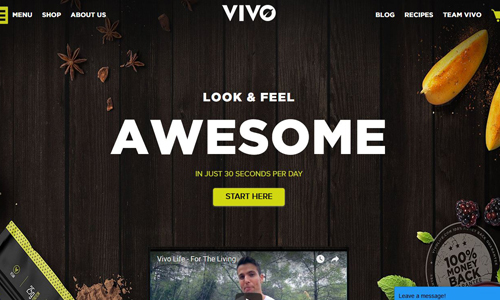 The future of TV is in your hands. 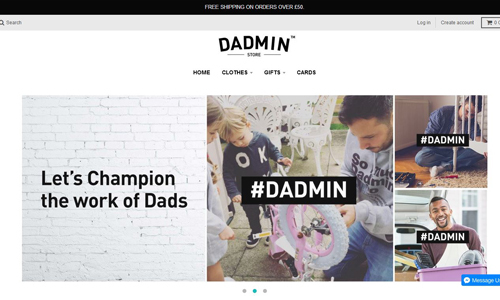 Literally.“ They appear to also control ZappingTV.cl, and use a Zapping.live email address. CryptoJournal.com sold for $2,499 at Sedo. 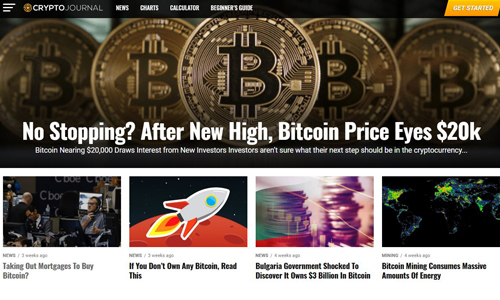 They started an informational site, but appear to have already lost interest or gotten distracted……their headline still talks about Bitcoin nearing $20k in price, and their most recent article is from a month ago.